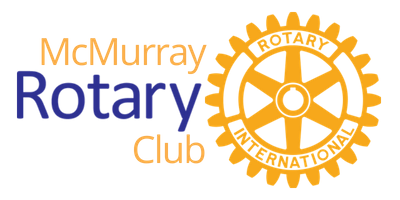 Thank you for your interest in becoming a member of the McMurray Rotary. Rotary International is an association of individual clubs, with each club operating autonomously. Membership is extremely important to us, and we are always eager to hear from individuals interested in our mission and in joining a Rotary club. 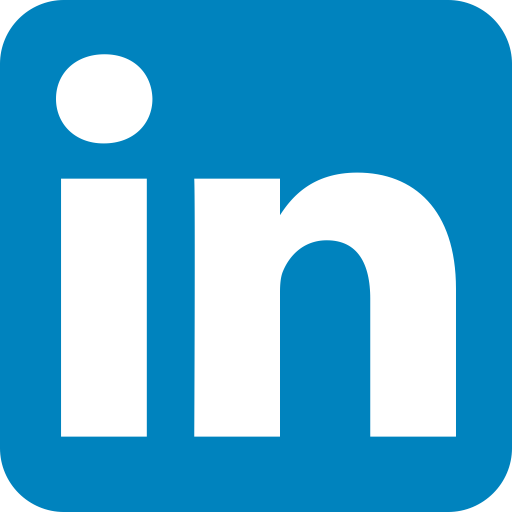 The RI universal premise is that the membership of each club constitutes an accurate representation of the business and professional population within the community served. Rotarians are business and professional leaders who take an active role in their communities, while greatly enriching their personal and professional lives. Each Rotary club contains a diverse group of professional leaders from the community that the club serves. Through Rotary service programs, our club has a significant effect on the quality of life in our community. Rotary Foundation programs offer opportunities to form international partnerships that help people in need worldwide. Some 1.2 million Rotarians in 30,000 clubs in more than 160 countries make significant contributions to the quality of life at home and around the globe.